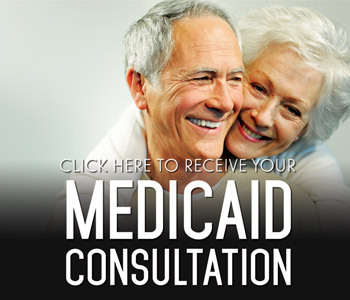 Sara is our Medicaid and Long Term Care specialist. 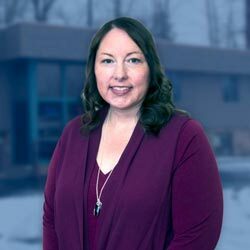 Sara works with county Department of Health and Human Service Departments to successfully file Medicaid applications throughout the State of Michigan. She is also well-versed in dealing with most of the nursing home facilities and their staff across the State. Sara is currently attending Cooley Law School and is ranked at the top of her class, expecting to graduate with honors in 2019. 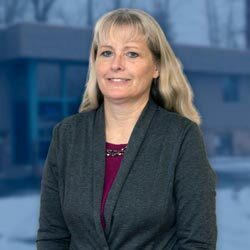 Kim manages our Trust and Estate Administration matters and also assists with Medicaid / Long Term Care cases. 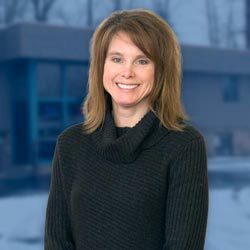 Kim worked in the Grand Rapids area for 20 years before relocating to Hastings with her husband, Ken. They have two daughters. She enjoys spending her free time with the family and gardening on their homestead. Corinne joined Longstreet Elder Law & Estate planning in August of 2017. Prior Corinne managed a local physician office for 17 years. Corinne assists with our estate planning matters and is committed to helping clients with their estate planning needs. Alongside Rob, she assists to help clients develop appropriate strategies to address their specific concerns. Corinne believes that taking the time to get to know each client, at the beginning of the relationship, is paramount in working together towards achieving the client's goals. Corinne lives in Middleville, Michigan with her husband Tom. She is an accomplished “Iron Woman,” having completed dozens of triathlons and two official Ironman events. She enjoys staying fit and spending time with family, friends, and her grandchildren.